To most Americans, the mention of Monterey Bay conjures up images of rugged shorelines, shade-dappled scenic byways dotted with wind-sculpted cypress trees, captivating marine mammals — and of course, a laid-back, carefree lifestyle. If you’re among the fortunate people who live in the Monterey Bay area, you want to take full advantage of all the benefits the area has to offer, so you make sure your home not only reflects the natural beauty around you but runs as efficiently and maintenance-light as possible. Therefore, it’s a safe bet you’ve selected kitchen and laundry appliances that reflect your desire for reliable, worry-free operation, such as Sub-Zero refrigerators, freezers and wine coolers; Wolf ranges, cooktops and ovens; and ASKO dishwashers, washers and dryers. To make sure your premium appliances remain in top condition, you’ll want to be sure to have them serviced regularly. Your Sub-Zero, Wolf and ASKO Use & Care Guides spell out recommended service intervals. Because your Sub-Zero loves fresh air and clean water as much as you do, be sure to replace the water filter and air filters annually. If you’re a Box Appliance customer, we’ll send you periodic reminders so you don’t forget these important milestones. But appliances, like life, sometimes present unexpected problems. If that happens to you, Box Appliance is a factory-certified repair servicer for Sub-Zero, Wolf and ASKO appliances of all types. 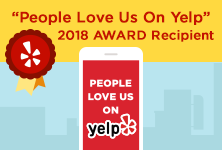 We serve the entire Monterey Bay area and have earned a reputation for expert service and exceptional customer service. 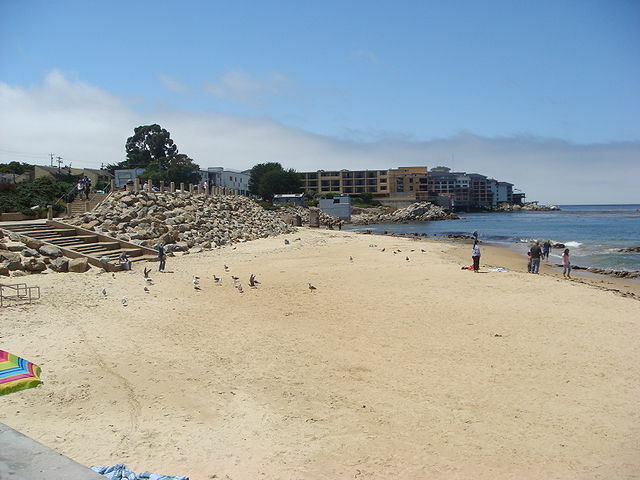 Our service extends throughout Monterey Bay, Santa Cruz, Salinas, Gilroy and surrounding cities. Please contact us with any questions or concerns about your Sub-Zero, Wolf and ASKO appliance. We’ll make sure your appliances are trouble-free so you can get back to playing a few rounds at Pebble Beach, enjoying succulent seafood at Fisherman’s Wharf, or watching the gray whales cavorting in Monterey Bay.